Maryville is uniquely situated at the foot of the Smoky Mountain National Park, 10 minutes from McGhee Tyson Airport and 30 minutes outside of downtown metropolitan Knoxville. The high quality of life here has caused the city to become a popular relocation destination. Newcomers find a warm and welcoming community that provides an excellent place to retire or raise a family. Maryville offers the look and feel of a true American hometown. Potential home buyers in this area will find a wide array of housing options. About sixty percent of homes here are single-family detached style, while the other forty percent is a pleasant mix of condominiums, town houses and duplexes. Maryville has a very affordable cost of living, so newcomers here will find that home ownership here is a reality rather than a dream. About half of locals have chosen to own rather than rent their homes, reaping the rewards of steady appreciation of their homes’ values. Whether you are looking for a cozy starter home, or an executive estate, you will find it in Maryville. Some homes rest in charming neighborhoods, with mature tree-lined streets and well manicured front lawns. Others sit on large, wooded lots, providing owners with the utmost in mountain views and privacy. Like many downtowns throughout the nation, development of contemporary malls and the proliferation of shopping centers lured businesses and customers away from the downtown area. However, unlike many other downtowns throughout the country that have been lost, dozens of historic structures in downtown Maryville remain and have enjoyed continuous use, or have been rehabilitated more recently. Currently, Maryville’s downtown area offers the community readily available facilities. This includes entertainment, a Farmers market on Saturday mornings, office, shopping malls, hospitals, supermarkets, restaurants, retail, recreation, government, medical, educational and religious institutions. The City and community businesses also sponsor numerous events downtown that add to the use and enjoyment of the downtown area. 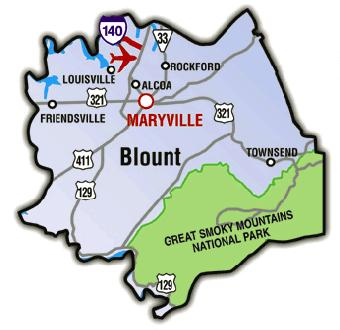 The population of Maryville is more than 25,000, and the town encompasses 14.9 square miles. Maryville is on the cutting edge in many areas of city government, developing and implementing programs to provide a modern, safe, low cost and beautiful place to live and visit. 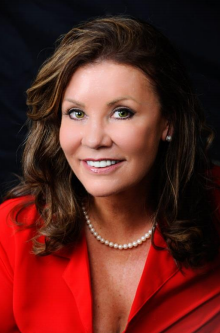 Maryville has received a number of accolades for its quality of life. The cable channel A&E named the city to its list of “Top Ten Cities to Have It All”. Residents here are a close knit group that turn out in large numbers for the city’s special events. One of the favorite areas is the Maryville Greenway Park that runs through the city along Pistol Creek. It offers safe bike paths for the entire family with short tunnels that go under the main roads. Plenty of ball fields, picnic areas and pavilions for gatherings. There is also an open Theater in the park for local music concerts….just bring your chairs or blanket and enjoy! The downtown district is adorned with thousands of sparkling Christmas lights and Santa Claus makes a special appearance for the city’s youngest residents. This event draws out Maryville residents in record numbers each year, giving neighbors a chance to sip hot cocoa and chat while children run and play. Recreation in Blount County is literally an outdoor paradise. One third of the Great Smoky Mountains National Park is located within county borders. Hiking, rafting, boating, golfing, camping, swimming, wildlife watching, fishing and numerous other recreation opportunities of the Smoky Mountains are right in your back door. Just outside the park – tubing, canoeing and kayaking are popular. Water sports are quite plentiful in Blount County. Chilhowee Lake, Tellico Lake and Fort Loudon Lake border the county, and the Tennessee River winds its way through the entire valley. As you can imagine, Maryville is a wonderfully welcoming hometown, a place that occasionally resembles a Norman Rockwell painting. Residents here are generous and very involved in their community, taking great pride in the quality of life in Maryville. 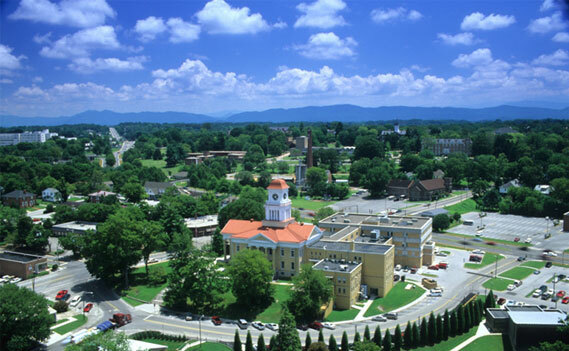 If you are thinking about moving, consider all that Maryville, Tennessee has to offer for you and your family.